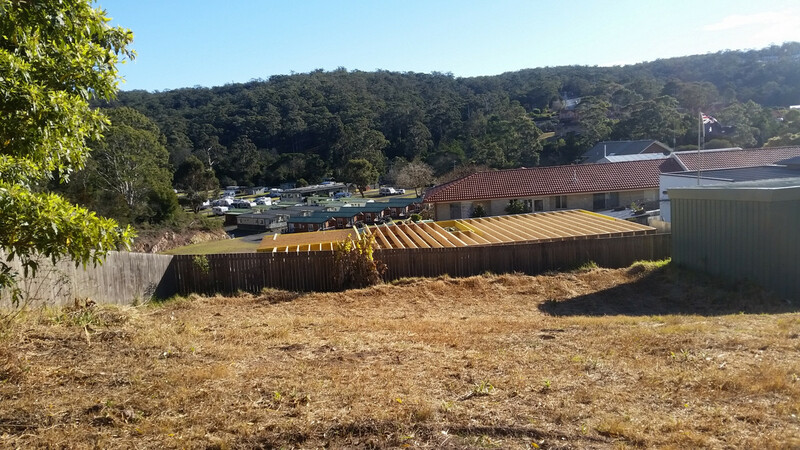 Build your family home, build a holiday home or build a home for investment and let your capital grow. 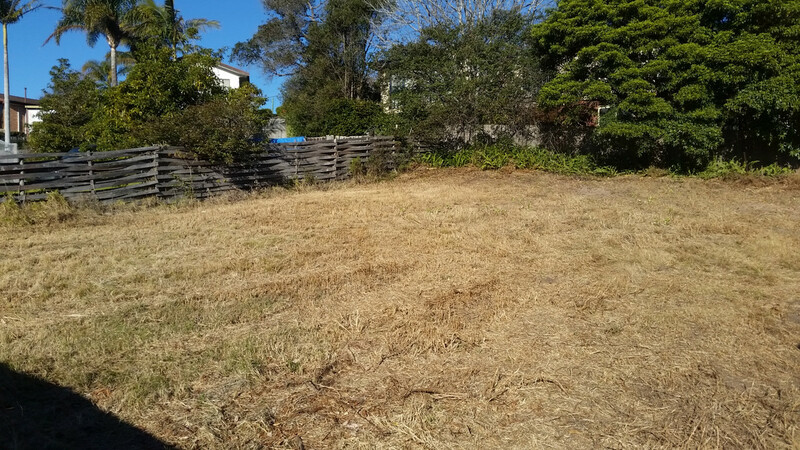 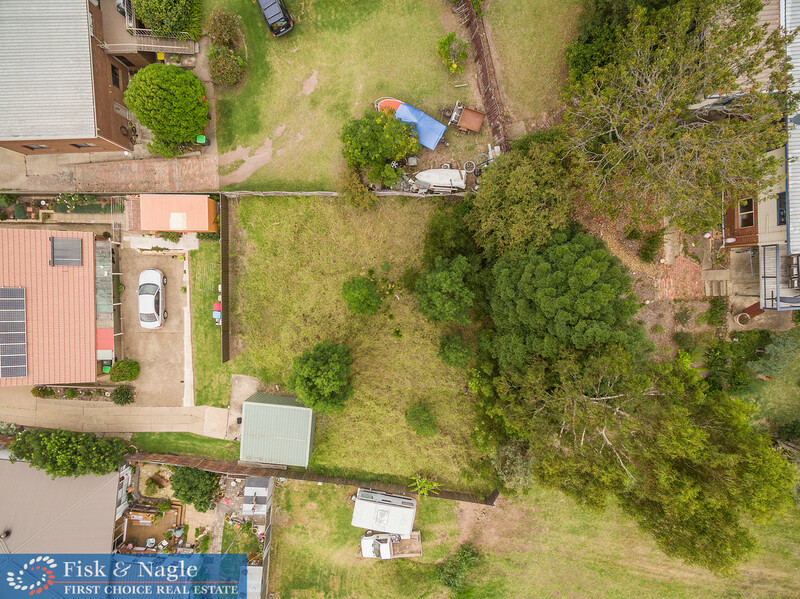 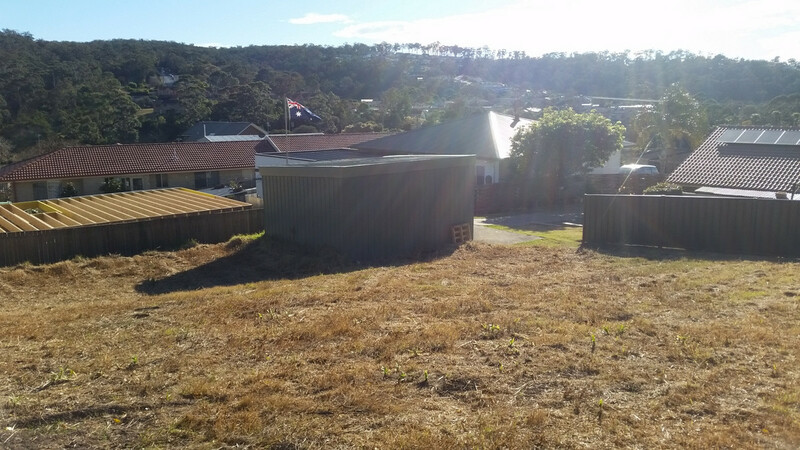 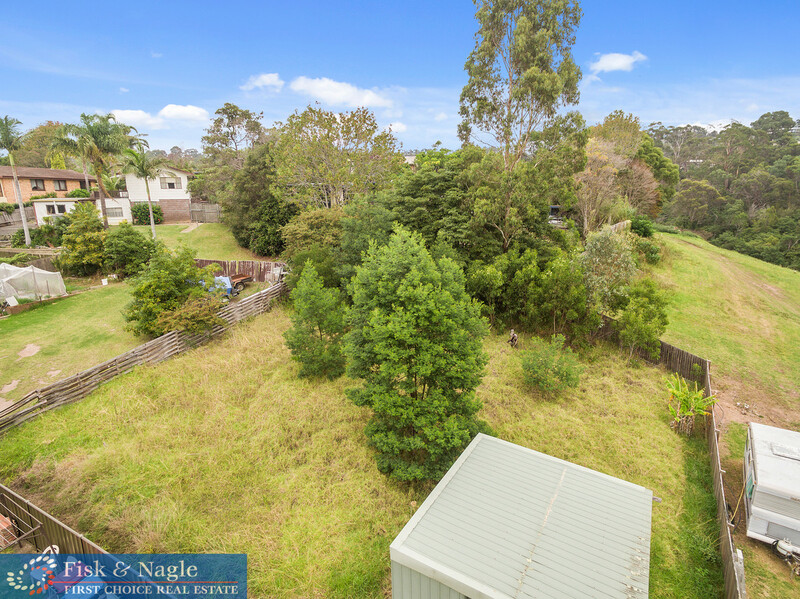 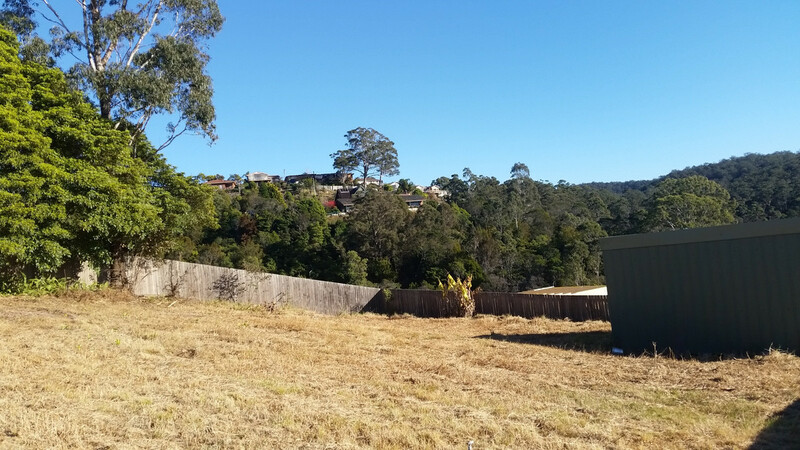 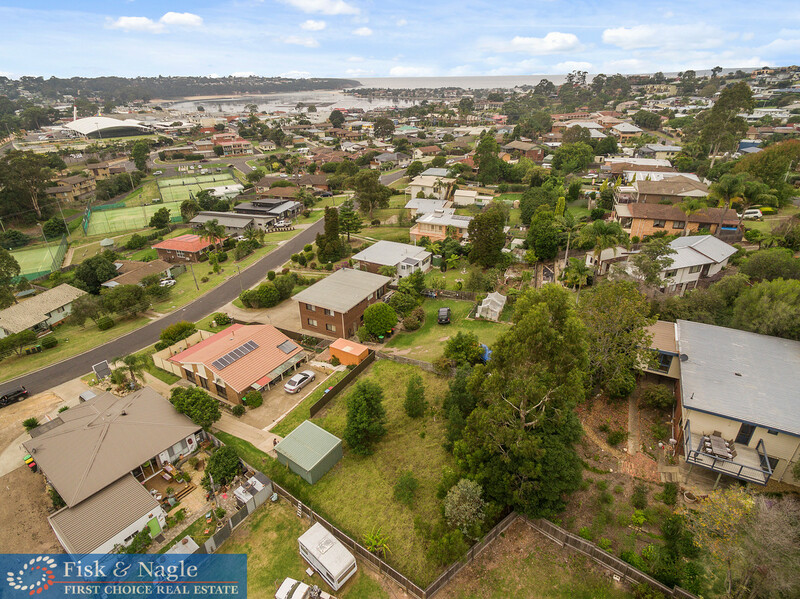 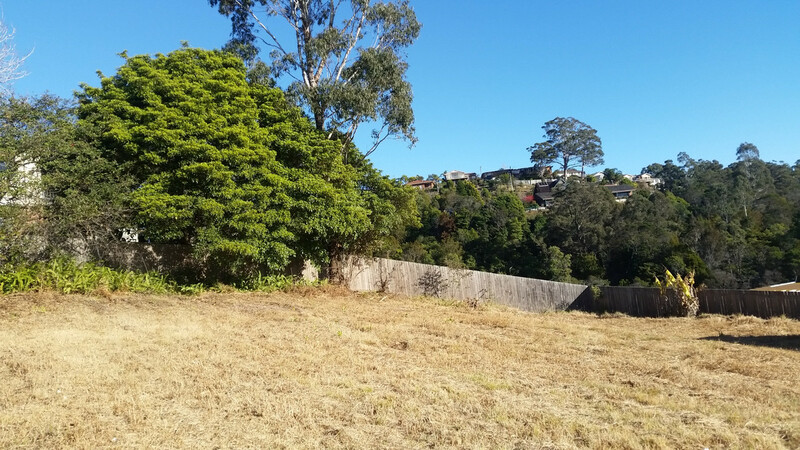 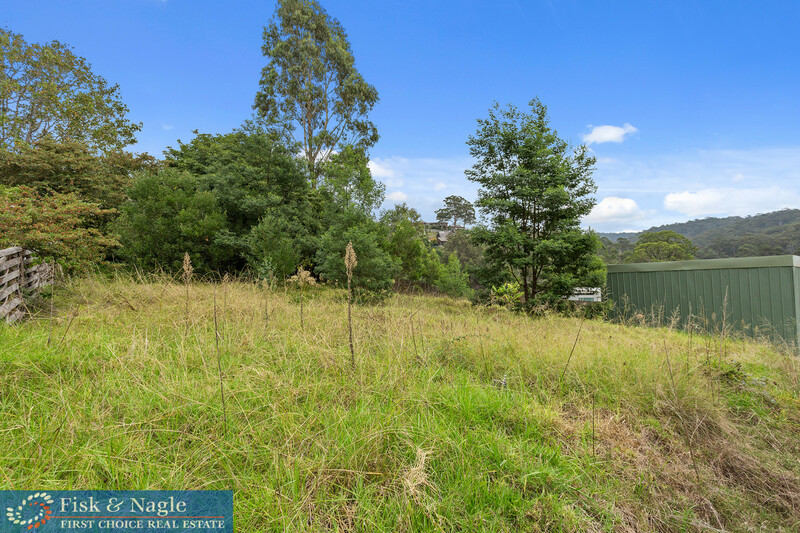 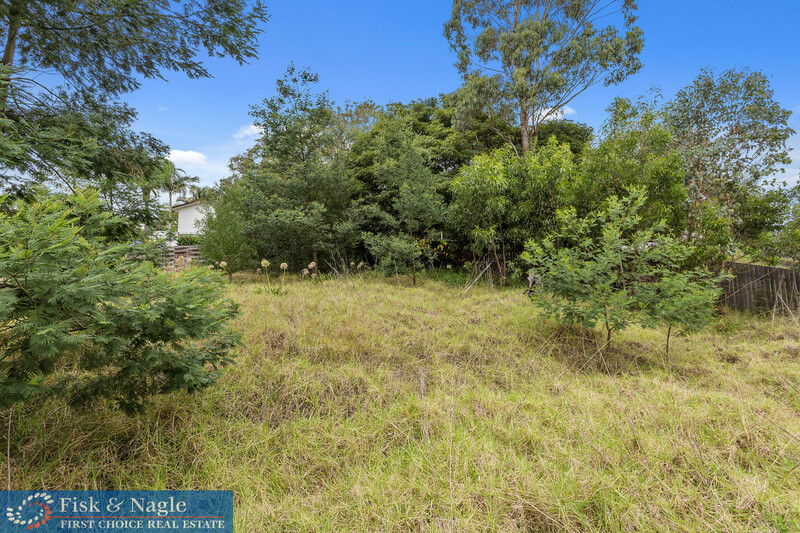 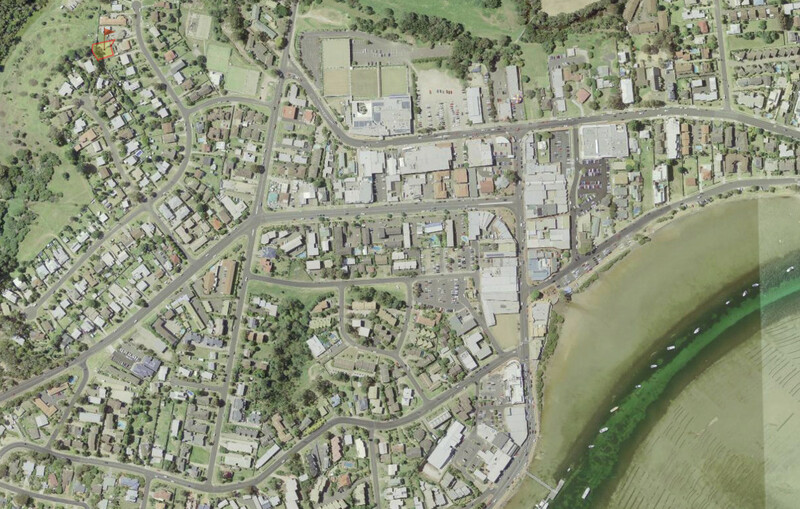 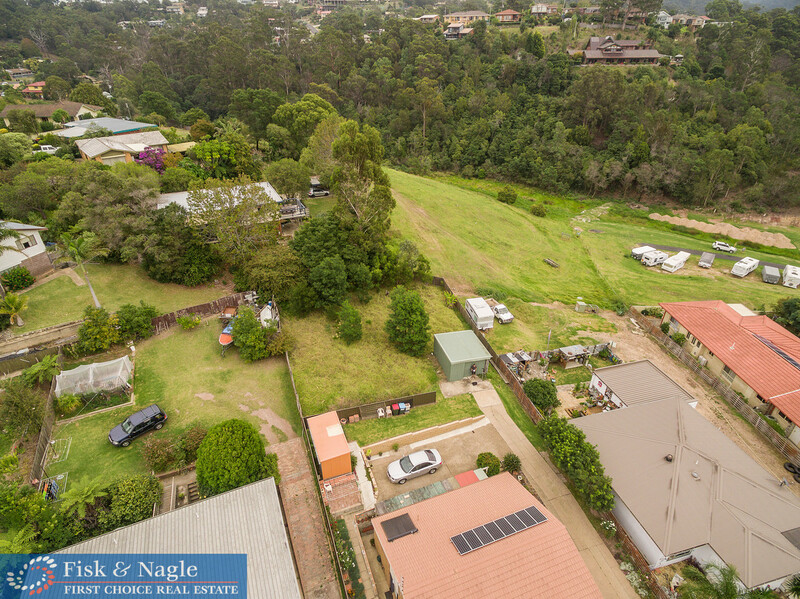 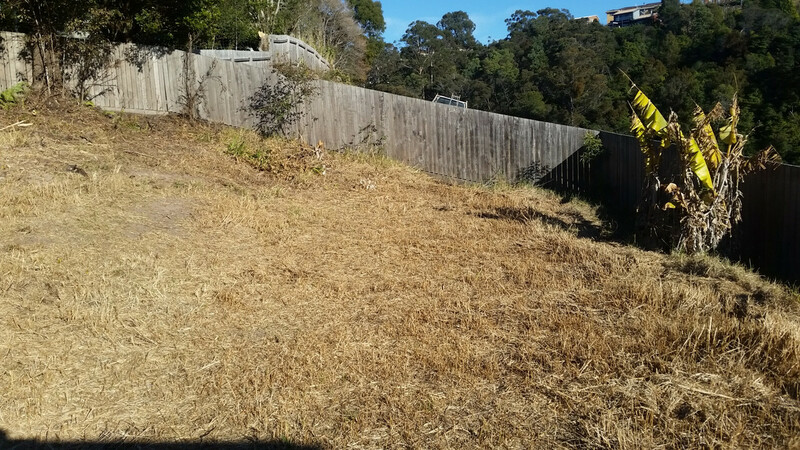 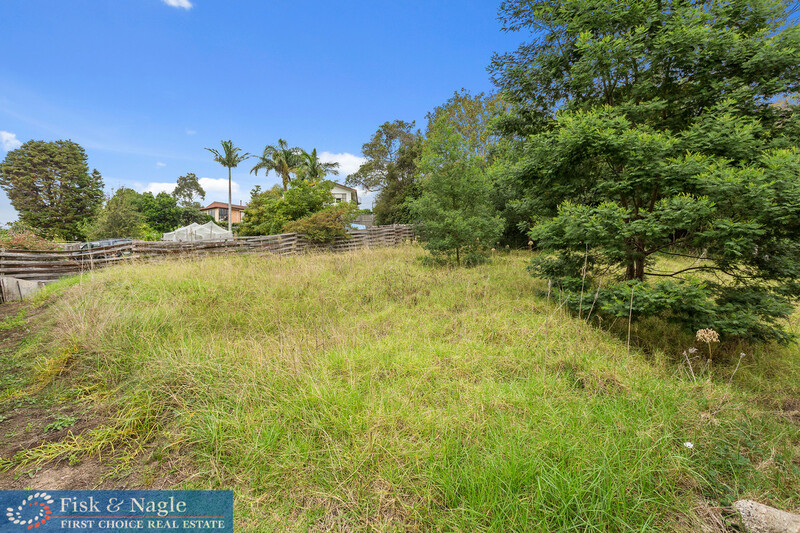 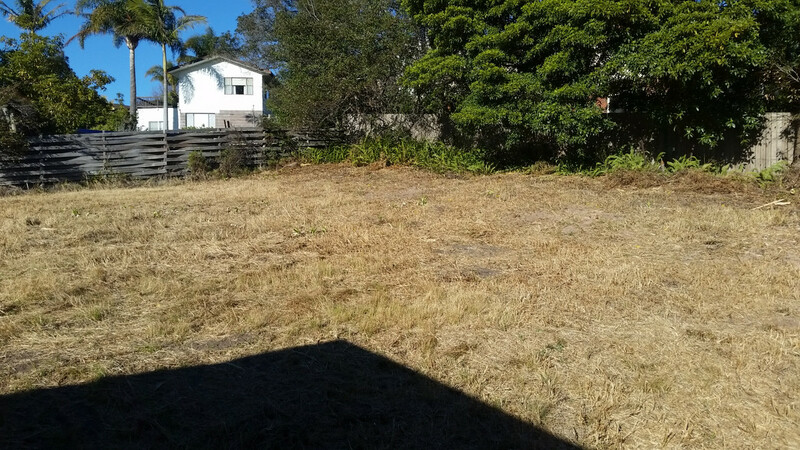 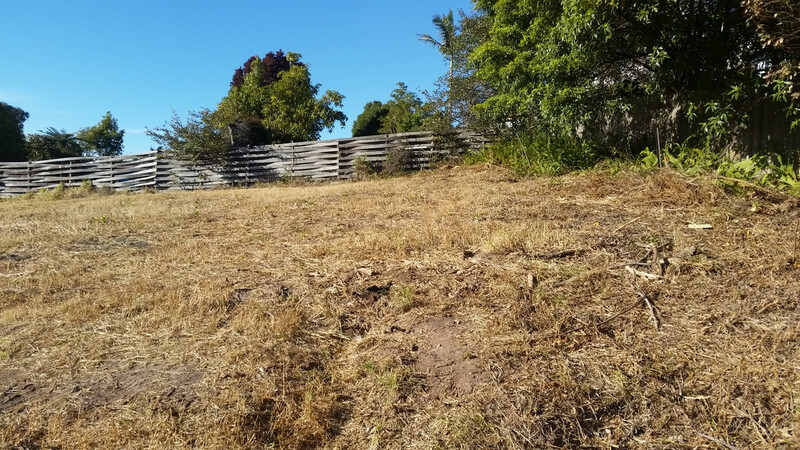 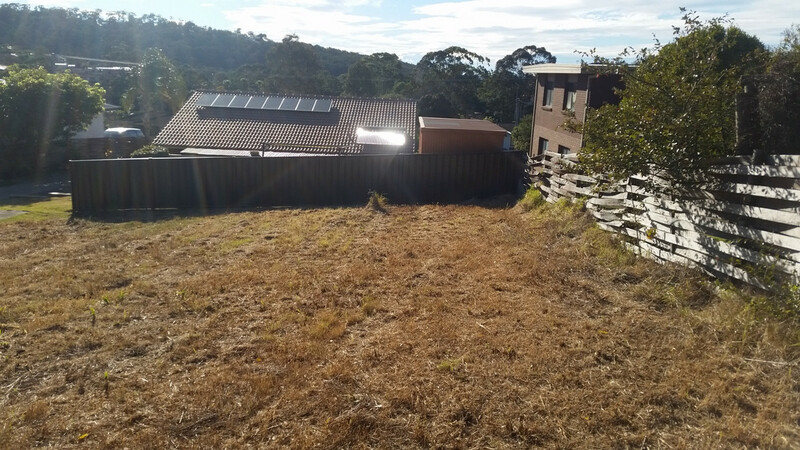 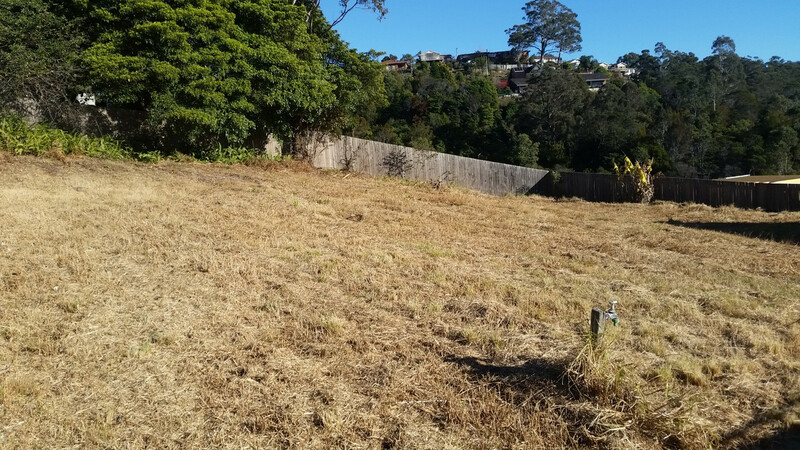 Within walking distance to Merimbula township and situated in a quiet cul del sac with views of the hills, this near level battleaxe block of vacant land could be the perfect buy for the astute investor. 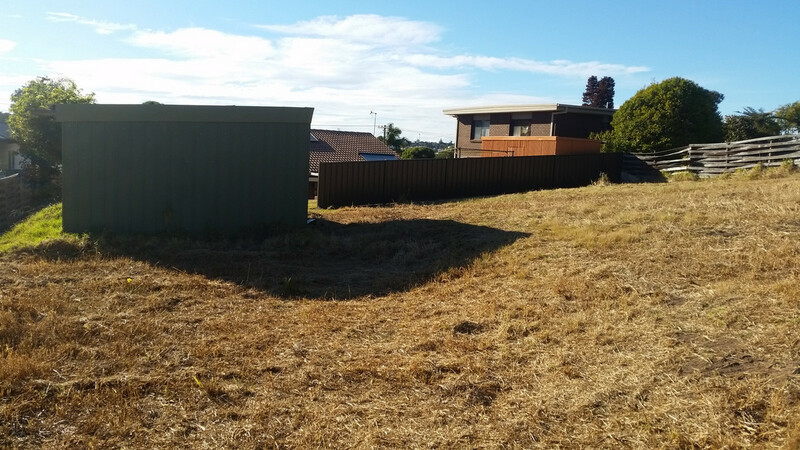 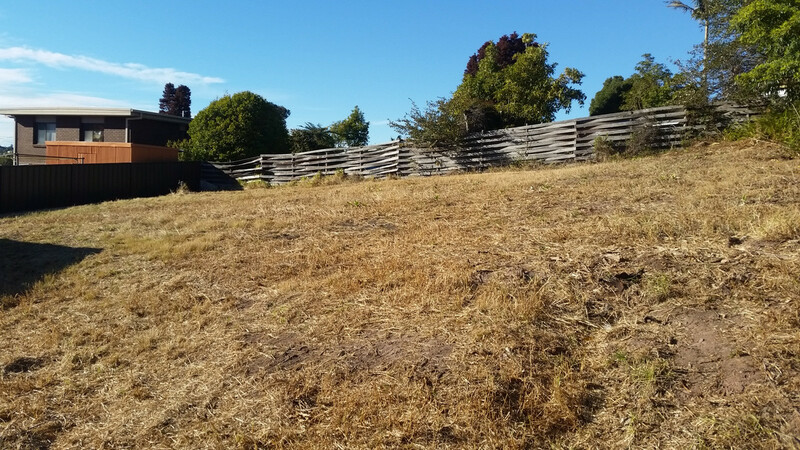 612sq metres in size, fully fenced and currently housing a convenient shed, the possibilities here are endless.